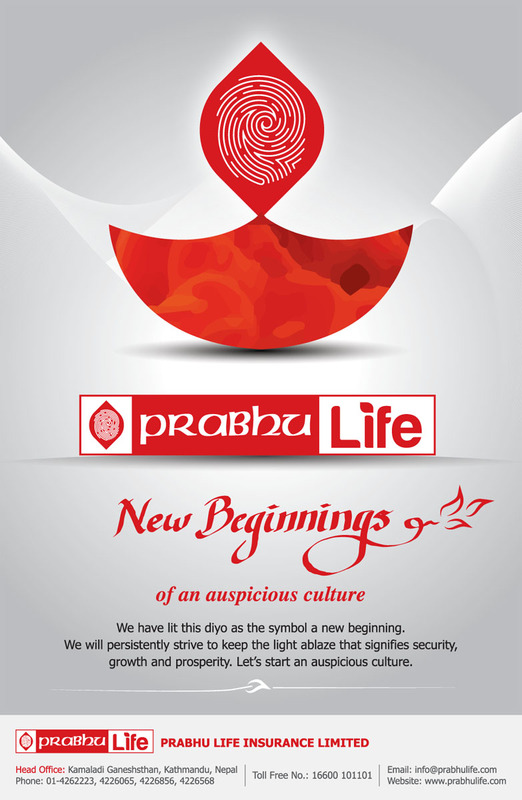 New beginnings of an auspicious culture. We have lit this diyo as the symbol a new beginning. We will persistently strive to keep the light ablaze that signifies security, growth and prosperity. Let’s start an auspicious culture.